In the Wake of Fukushima: Japan’s Dangerous Nuclear Waste on the Cutting Board. Towards a Renewables Future? Japan’s Abe Shinzo government is commonly held to be in thrall to nuclear power, not least because it came into office in December 2012 committed to nuclear restarts and other policies promoted by the nuclear village. Yet clearly much has changed over the past three years. The Abe government’s repositioning on energy is evident in an accelerating shift away from support for the nuclear village, in spite of a few restarts, and towards an increasingly impressive commitment to energy efficiency and renewable energy. The evidence is striking: On top of proposing massive increases in its fiscal 2016 expenditures on energy efficiency and renewables, which we reviewed in October,1 the cabinet is about to undertake an administrative review targeting billions of yen in controversial nuclear-related expenditures. Specifically, from November 11 to 13, 2015 Japan will undergo an administrative review of YEN 13.6 trillion worth of expenditure requests in the over YEN 102 trillion proposed budget for fiscal 2016. 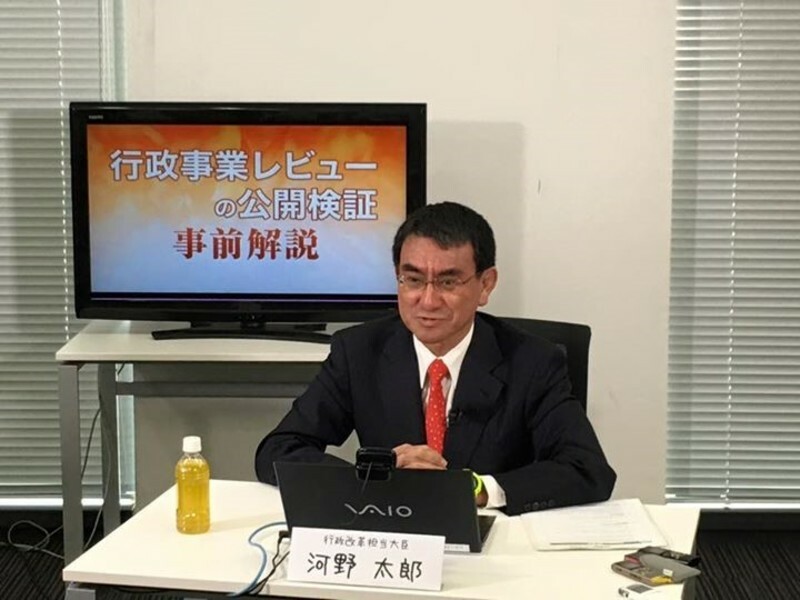 This “Fall Review” (Aki no rebyuu) will be open to the public and broadcast online, as was the case with previous administrative review processes.2 But among the many unusual aspects of this year’s initiative is that the review will be overseen by the resolutely antinuclear Liberal Democratic Party cabinet minister (since October 7, 2015) Kono Taro. One target that is ripe for scrutiny is the Kaieimaru, a nuclear fuel ship built in 2006 and used four times to transport a total of 16 tonnes of spent fuel to the Tokai Mura facility10 in Ibaragi Prefecture. 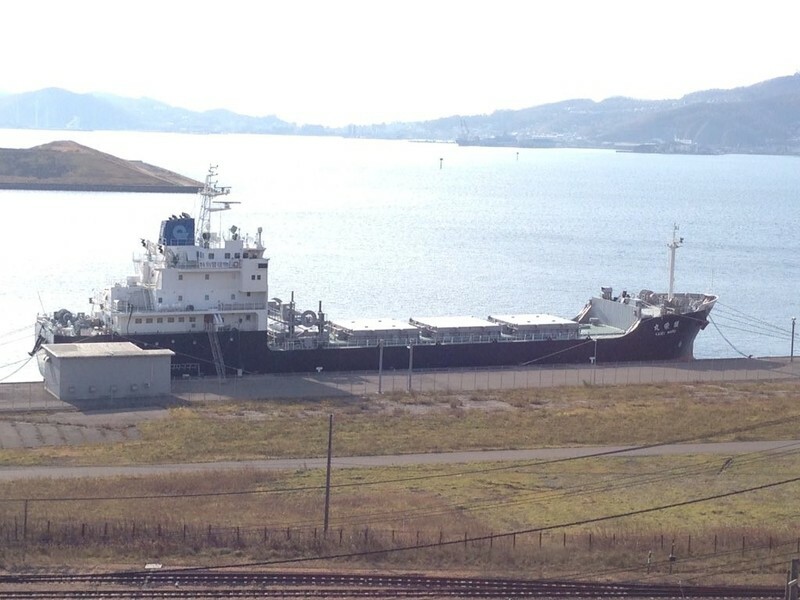 Since the vessel has not been used to transport fuel since its most recent trip in 2009, Kono has included it in the review. Between 2010 and 2014, the cost of its upkeep totalled just under YEN 5.8 billion, and its projected costs to 2031 would see an additional YEN 18.1 billion spent on it. The ship has been featured in recent television broadcasts, including a TBS broadcast on November 9, and has featured in the Japanese Wall Street Journal,11 the Tokyo Shimbun,12 and other national and local press. Kono has skillfully chosen a striking symbol of extravagance for review. What is almost as impressive as the focus on nuclear is the complete absence of any targeting of expenditure programs for efficiency and renewables. Japan’s FY 2016 budget allocations for these items show dramatic increases over the current fiscal year. So one would hardly be surprised to see at least a couple of renewable-related programs put on the table, if only to placate the presumably outraged nuclear interests. But the only clearly non-nuclear energy programs included in the review relate to carbon-capture and storage (CCS). And if putting CCS on the block indicates that Japan is backing away from coal, that is another reason for applause. Let us conclude with a note on Kono Tarohimself. He is a major figure in the Liberal Democratic Party, first elected in 1996. Like many LDP members, he comes from a family of politicians. But unlike most LDP politicians, he is resolutely antinuclear and is a strong internationalist. His website comes with Korean and Chinese versions as well as an English version. In the wake of March 11, 2011 (3-11) natural and nuclear disasters, centred on the Fukushima Daiichi plant, Kono became well-known among international observers as a strong opponent of the domestic nuclear village and its plans to increase Japan’s dependence on nuclear to over 50% of power by 2030 as well as recycle waste in breeder reactors. In addition to numerous public appearances, books, and interviews in which he was critical of the nuclear village and its dominance of the Japanese power industry, he maintained a blog with regular contributions critical of the Fukushima incident and its aftermath. He also criticized the Abe government’s efforts to restart nuclear reactors. Upon entering the cabinet, Kono’s blog posts became inaccessible. 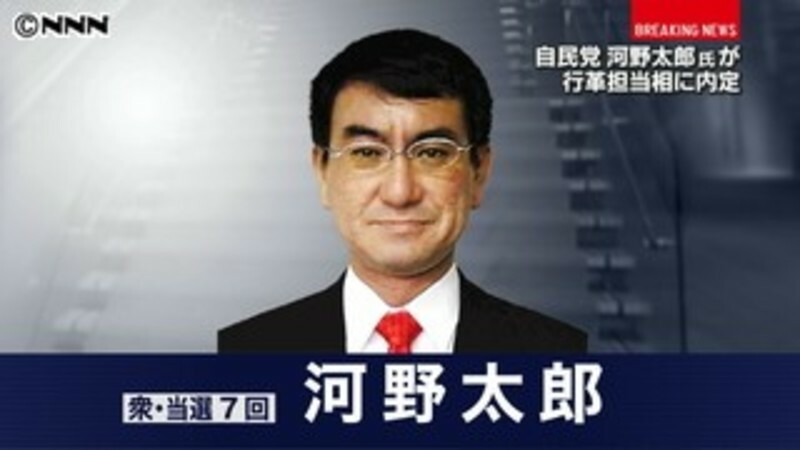 Not a few observers interpreted Kono’s simultaneous entry into the cabinet and suspension of his heavily antinuclear blog as an indication that he had been effectively silenced as an exponent of abandoning nuclear and ending Japan’s dangerous and expensive effort to create a plutonium-based nuclear economy. However, this interpretation ignored Kono’s argument that he could be more effective in achieving his objectives from within the cabinet than from without. The proof of the pudding is, as they say, in the eating. It would appear that Kono is setting up a feast this week. And it certainly merits attention from those interested in Japan’s fiscal sustainability, its energy policy on the eve of climate talks in Paris, its plutonium problem, and the ongoing transformation of the LDP. Andrew DeWit is Professor in Rikkyo University’s School of Policy Studies and an editor of The Asia-Pacific Journal. His recent publications include “Climate Change and the Military Role in Humanitarian Assistance and Disaster Response,” in Paul Bacon and Christopher Hobson (eds) Human Security and Japan’s Triple Disaster (Routledge, 2014), “Japan’s renewable power prospects,” in Jeff Kingston (ed) Critical Issues in Contemporary Japan (Routledge 2013), and (with Kaneko Masaru and Iida Tetsunari) “Fukushima and the Political Economy of Power Policy in Japan” in Jeff Kingston (ed) Natural Disaster and Nuclear Crisis in Japan: Response and Recovery after Japan’s 3/11 (Routledge, 2012). 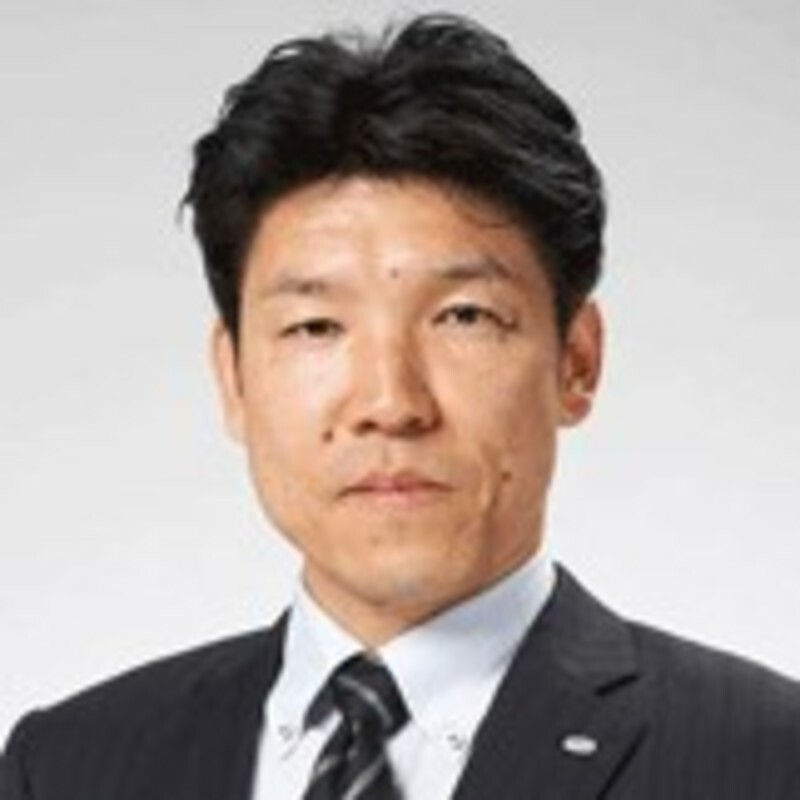 He is lead researcher for a five-year (2010-2015) Japanese-Government funded project on the political economy of the Feed-in Tariff. 1 On the budget increases and other green measures, see Andrew DeWit, “Japan’s Bid to Become a World Leader in Renewable Energy”, The Asia-Pacific Journal, Vol. 13, Issue 39, No. 2, October 5, 2015. 2 An introduction (in Japanese) to this and previous years’ administrative review processes is available at the Japanese Cabinet Secretariat’s website. 3 Ohbayashi’s JREF profile is here. 4 On the participation of Ohbayashi and Takahashi, see (in Japanese) “List of 30 Participants in Administrative Review Released,” Nikkei Shimbun, November 11, 2015. 6 See (in Japanese) “Reflection of the Fall Review in the FY 2015 Budget (Outline),” MOF Budget Bureau, January, 2015. 7 Kansai University Professor (Public Finance) Uemura Toshiyuki explains the 2013 process and its outcome in detail (in Japanese) in “Towards a half-trillion yen in cuts to the 2014 budget,” January 30, 2014. 8 See p. 4 OECD Economic Surveys, Japan, April 2015. OECD. 9 On this, see (in Japanese) “Power Facility Location Disbursements and others are the focus of Administrative Review,” Denki Shimbun, November 9, 2015. 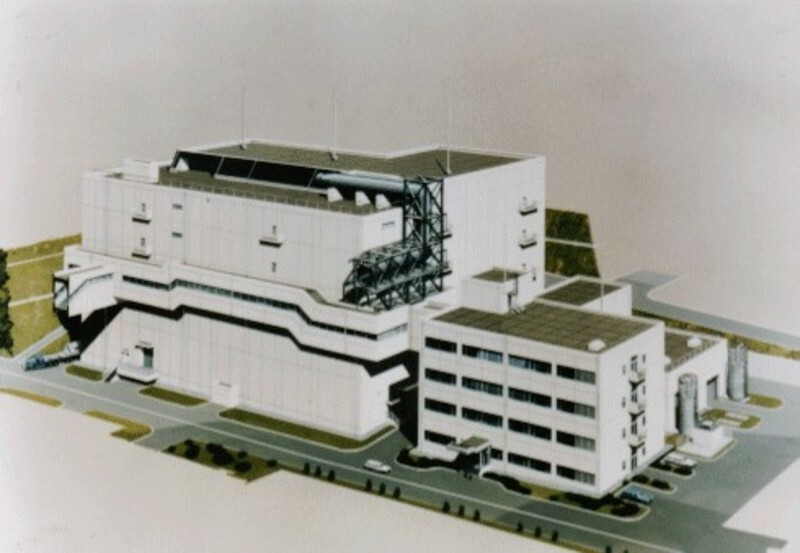 10 On the facility, see Japan Atomic Energy Agency, “Nuclear Fuel Cycle Engineering Laboratories,” (no date). 11 See (in Japanese) “Nuclear-related budgets slated for review: Monju, Nuclear Fuel Ship,” October 30, 2015. 12 See (in Japanese) “Maintenance for Spent-Fuel Ship Costs YEN 5.9 Billion,” Tokyo Shimbun, October 29, 2015. 13 See p. 38 in Shaun Burnie, “50 Years after Nagasaki: Japan as Plutonium Superpower,” in (ed by Douglas Holdstock and Frank Barnaby) Hiroshima and Nagasaki: retrospect and prospect. Frank Cass: London, 1995. 14 See their footnote 27 on p. 357. Saadia M. Pekkanen and Paul Kallender-Umezu, In Defence of Japan: From the Market to the Military and Space Policy. Stanford University Press: 2010. 15 The full list of items is available [in Japanese] in the “Projects for Consideration in the Annual Fall Public Review,” Cabinet Office, Japan, October 30, 2015. 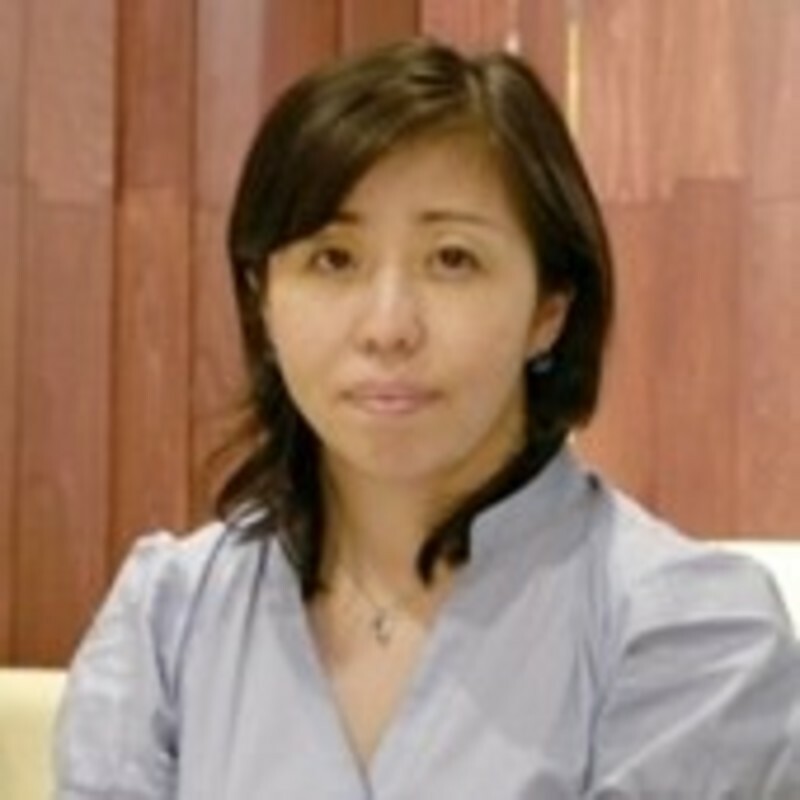 16 See the list of posts at the English-language site “Prime Minister of Japan and His Cabinet”.